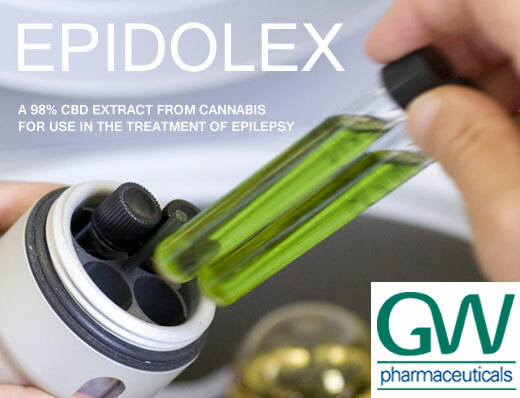 April 17, 2018 Food and Drug Administration staff has favorably reviewed GW Pharmaceuticals’ Epidiolex data in a document sent to an advisory committee that will soon decide whether to approve the “almost-pure-CBD” plant extract as a treatment for Dravet syndrome and Lennox-Gastaut syndrome. It is exactly 20 years since Drs. Geoffrey Guy and Brian Whittle got approved by the Home Office to grow Cannabis in the UK to develop plant-extract medicines. 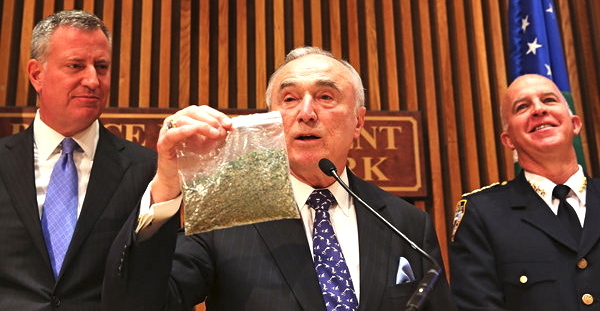 NextMarijuana doesn’t make you stupid after all!